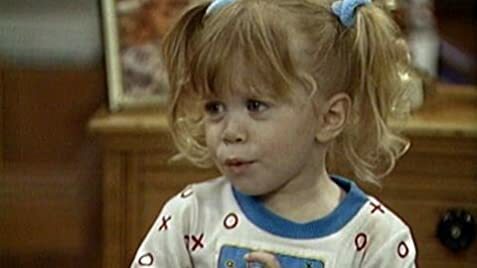 Season 4 episode 20 is titled Fuller house, also the title of the shows revival in 2016.. This is the first episode after Jesse and Becky are married and Becky moves into the Tanner home. When Comet gets lost, he runs away from Michelle with his leash still attached to his collar. However, when we see Comet with a female dog in a later scene, his leash is gone.